General Objective: To raise awareness on Human Rights and especially on the rights of persons with disabilities among youth with special needs. Trainings on disability rights, advocacy best practices and civic actions led by Peace Corps Volunteer and disability right protection specialist Donald Krutsinger. Role games and experience sharing meetings. 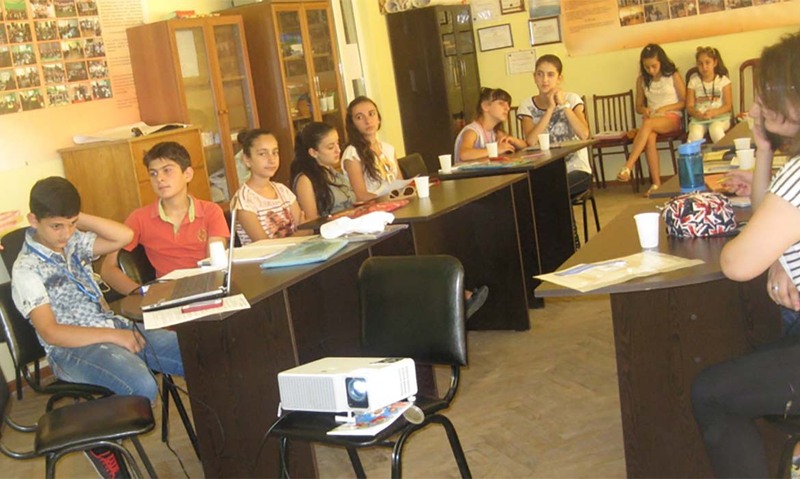 Beneficiaries: 33 young people with disabilities from Armavir, Tavoush, Gegharkunik and Lori regions.